Penelope hadn’t planned on getting pregnant. But now she is, her plan includes a water birth, calming candles and music, it also includes keeping the baby far away from her controlling mother. 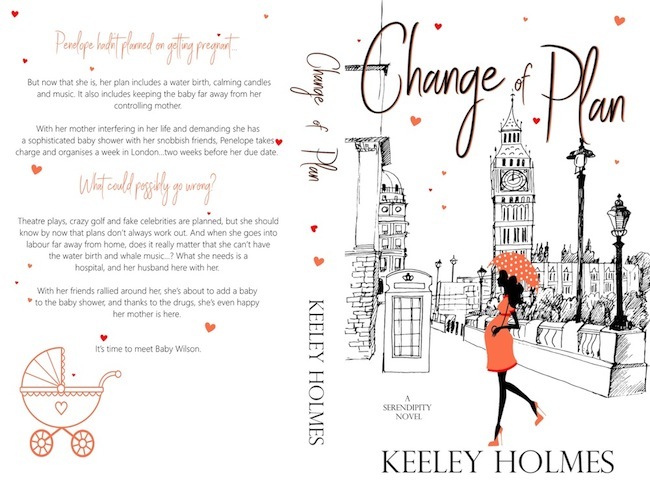 With her mother interfering in her life demanding she had a sophisticated baby shower with her snobbish friends, Penelope takes charge and organises a week in London… Two weeks before her due date. 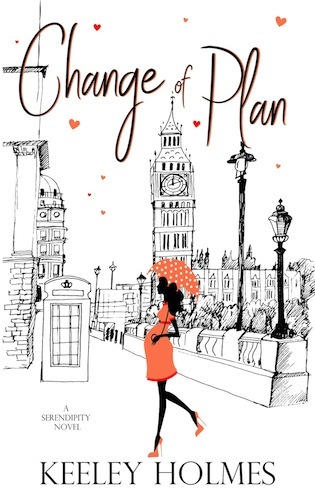 Theatre plays, crazy golf and fake celebrities are planned, but she should know by now that plans don’t always work out. And when she goes into labour far way from home, does it really matter that she can’t have the water birth and whale music…? What she needs is a hospital, and her husband here with her. 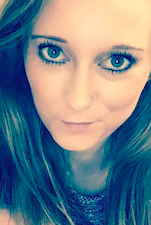 With her friends rallied around her, she’s about to add a baby to the baby shower, and thanks to the drugs, she’s even happy that her mother is here. It’s time to meet Baby Wilson.